Diseases affecting the urethra can be diagnosed and treated using a urethroscope. The urethra is the connecting tube between the bladder and the outer body. This urethroscope includes attachments for both male and female use and the equipment illuminated, dilated and examined the urethra during genito-urinary surgery. Many venereal clinics opened around the country during the early 1900s. This led to a rise in urethroscopy as a diagnostic technique. Venereal disease is a historic term for sexually transmitted infections (STIs). This example was used until the 1940s for diagnosing gonococcal urethral strictures; a restriction of the width of the urethra. It is caused by scarring from gonorrhoea, a very common STI. 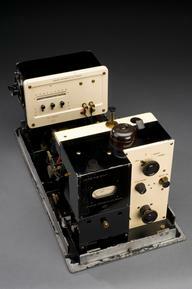 This urethroscope design was awarded the Grand Prix and gold medal at the London Congress of Medicine in 1913. 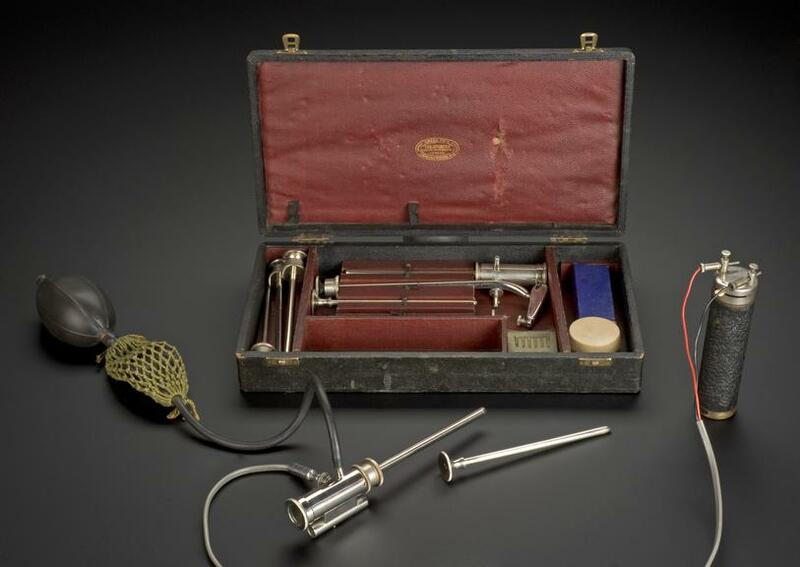 It was patented by a Mr Mark Rimmer of London in 1918 and made by The Holborn Surgical Instrument Company.